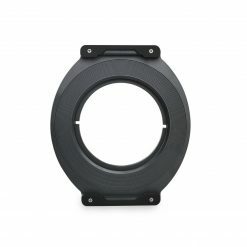 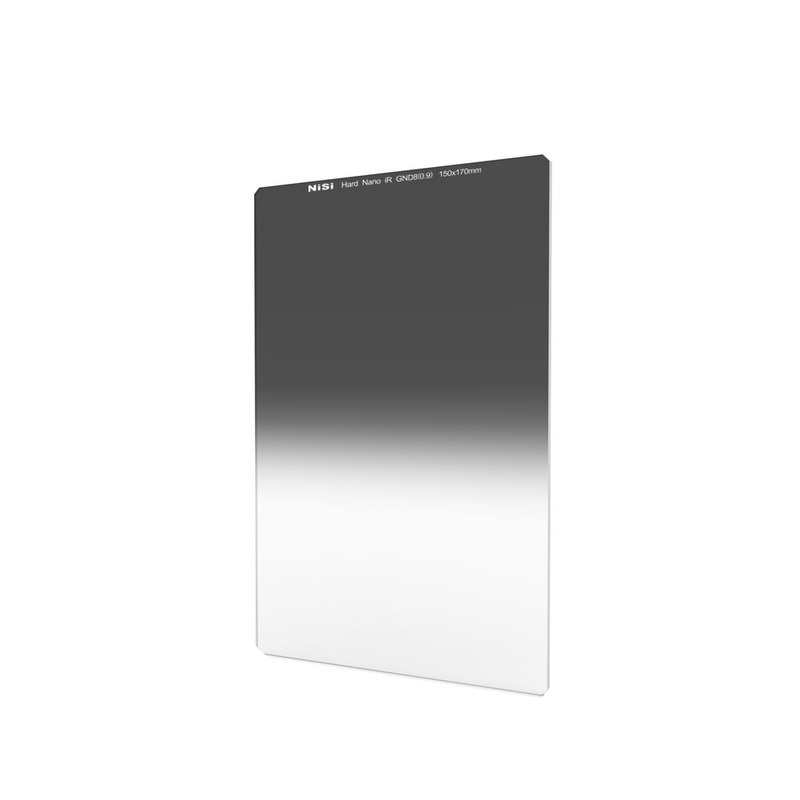 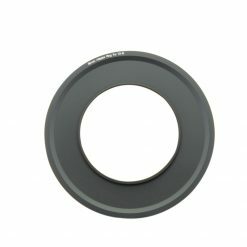 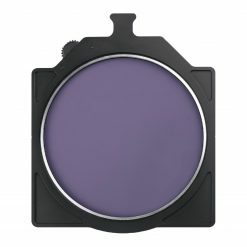 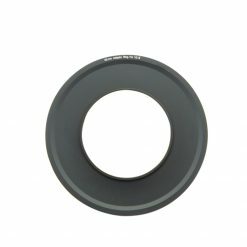 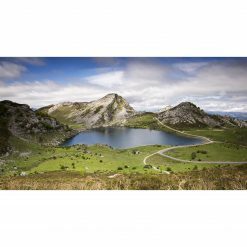 The Nisi 150x170mm Hard Graduated Neutral Density Filter is specially designed for landscape photographers. 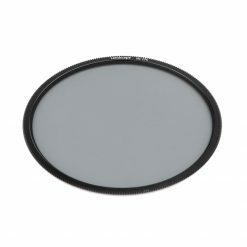 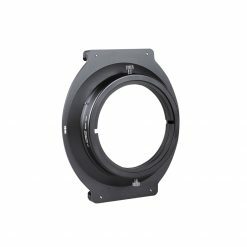 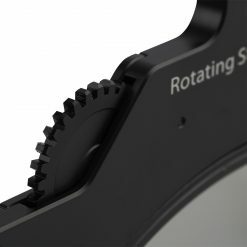 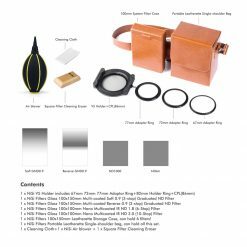 This filter measures 150 x 170mm and is compatible with the Nisi 150mm filter holders as well as any other standard 2mm thick holder. 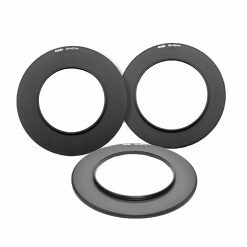 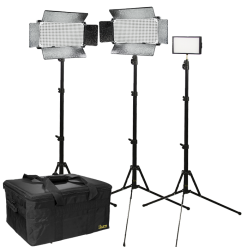 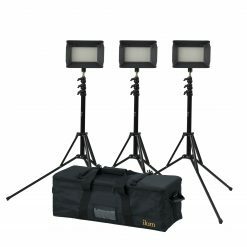 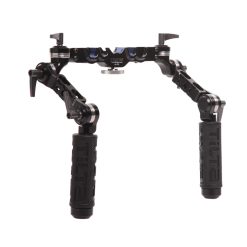 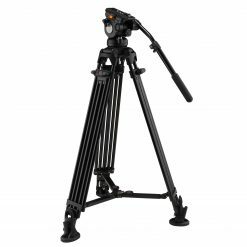 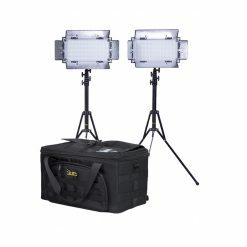 The filter can be repositioned in the holder allowing you to get the best result. 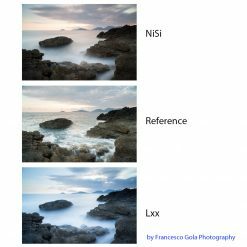 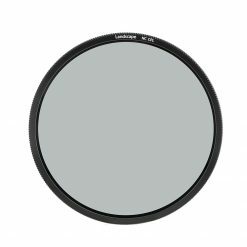 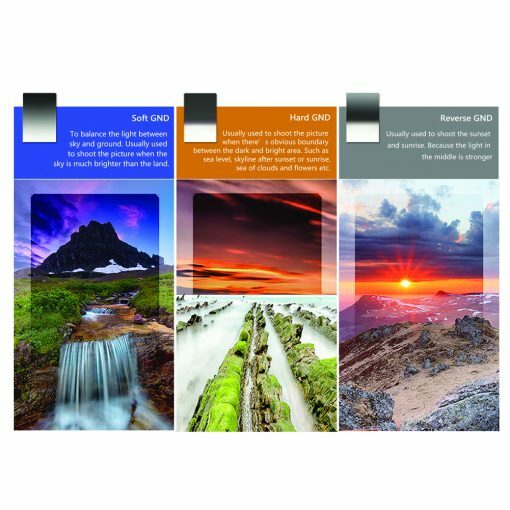 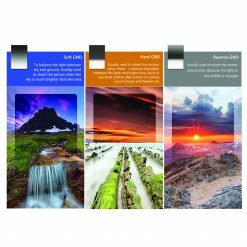 Hard grad filters are commonly used to control the exposure on even horizons and when the horizon is level or unbroken such as coast lines. 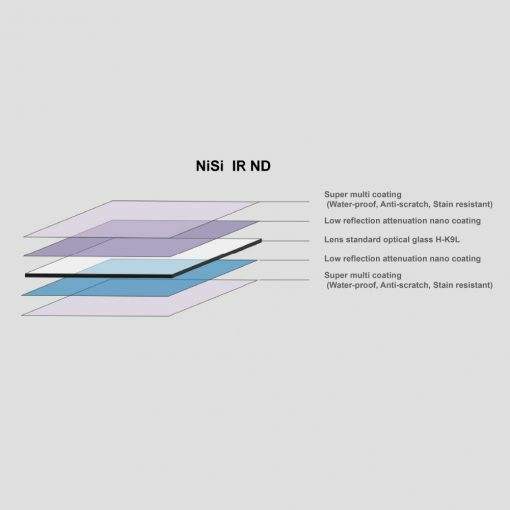 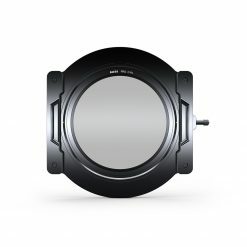 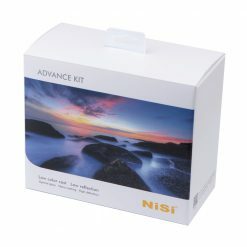 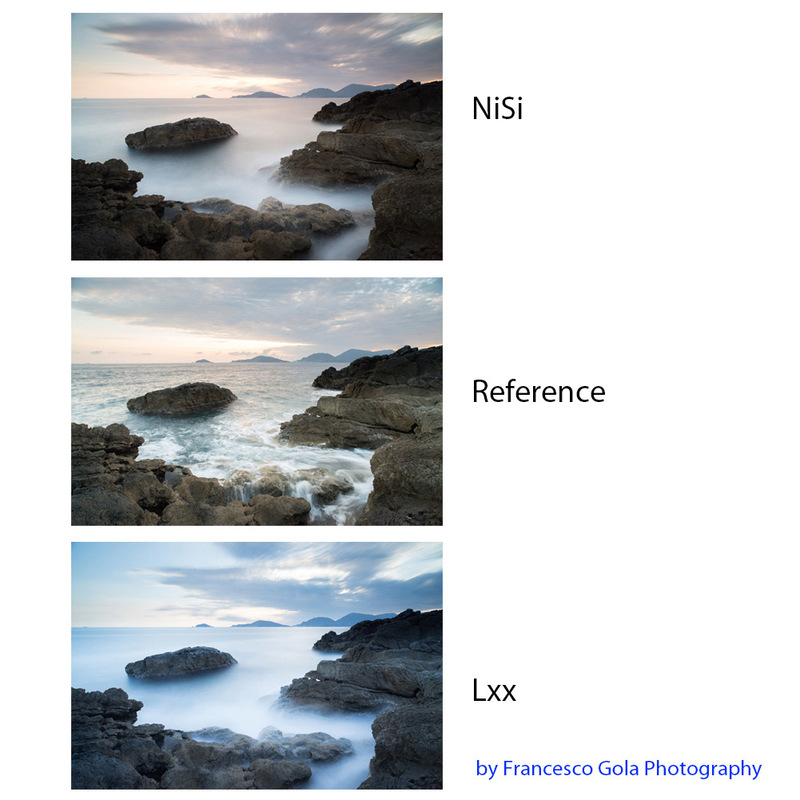 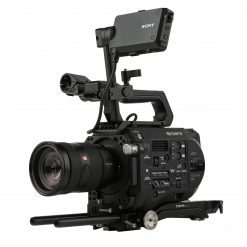 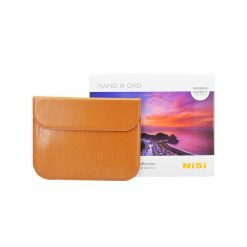 The NiSi Hard Graduated Neutral Density Filter features NiSi’s unique NANO Coating technology. 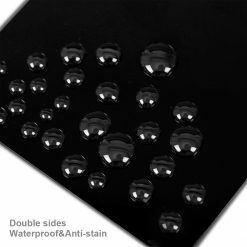 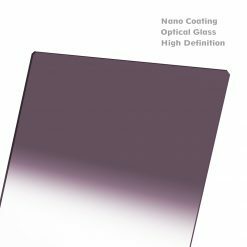 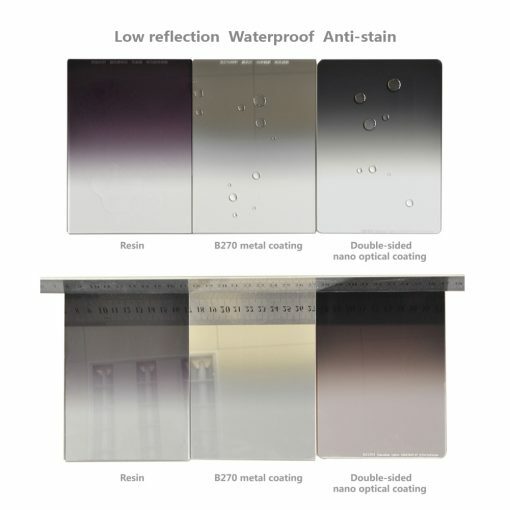 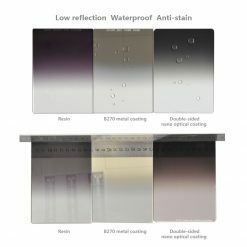 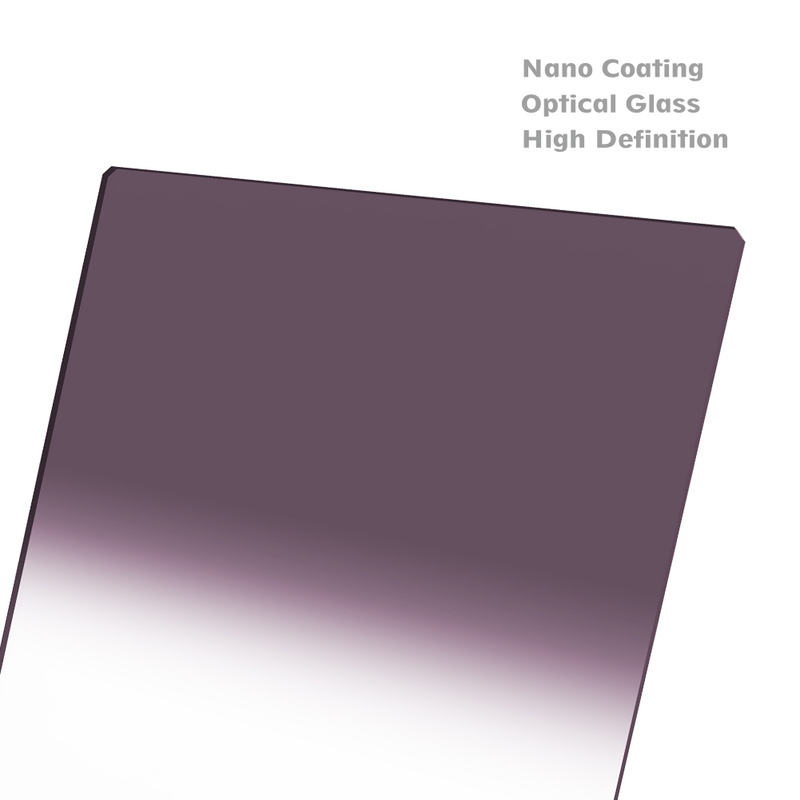 This multi-layer coating reduces reflection on the surface of the filter to help with ghosting and flare. 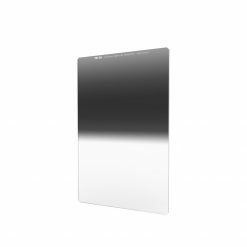 It also includes a protective layer that makes it easy to wipe off water, dust, and oil from the filter without worrying about scratching your glass. The NANO Coating process achieves this without a color shift or loss in sharpness.